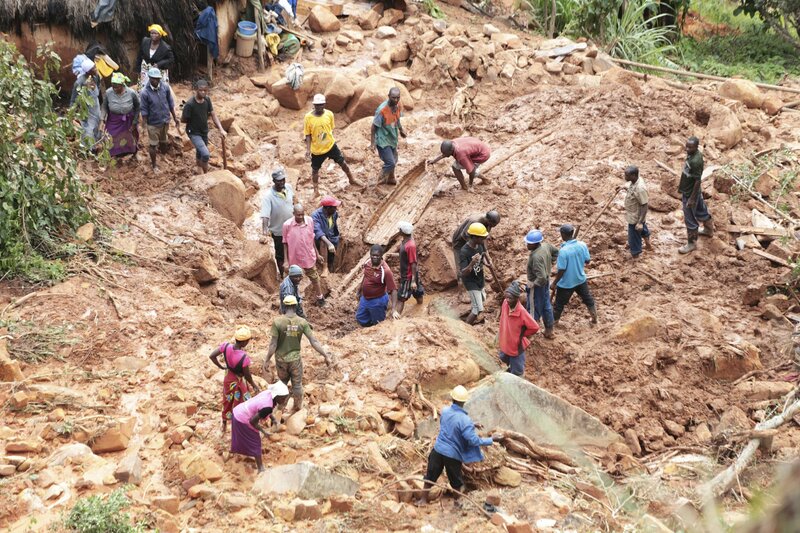 NEW YORK — International aid has started trickling into the east African countries of Mozambique, Zimbabwe and Malawi to ease the humanitarian crisis created by floodwaters from Cyclone Idai. The European Union released 3.5 million euros ($3.9 million) in emergency aid, and the United Kingdom pledged up to 6 million pounds ($7.9 million). Neighboring Tanzania’s military airlifted 238 tons of food and medicine. Sacha Myers of the nonprofit Save the Children, speaking from Maputo, Mozambique, described rising floodwaters, “rivers and dams bursting their banks” and a death toll in the hundreds that was destined to climb.